Extrude Hone stands for the best ECM machining quality and innovative solutions and our new technological developments are testament to this claim. We are proud to announce that we will be part and contribute with a verbal presentation on the 7th summit for deburring technologies in Lüdenscheid, Germany from November 22nd to 23rd. 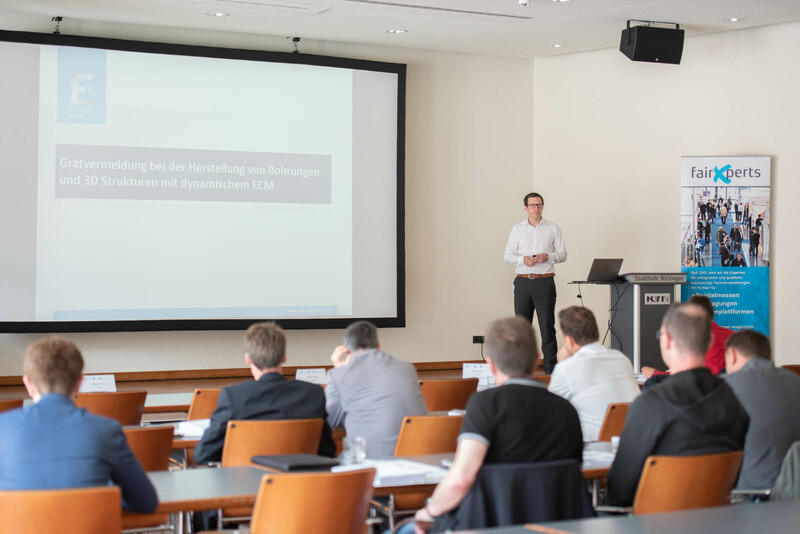 Dynamic ECM is a modified ECM process in which the cathode moves with constant speed into the part, providing finishing results for components with complex shapes that are difficult if not impossible to achieve with conventional machining methods.